Most customers do not expect to be hurt by store merchandise when they go shopping. Yet, each year dozens of individuals are injured due to “falling merchandise.” The following Louisiana First Circuit Court of Appeal (“the Court”) case is a perfect example of what happens when an individual seeks legal action for being injured by a store’s falling merchandise. Darry Hughes and his co-worker sought to purchase a plastic storage bin from Home Depot for their East Baton Rouge office. Inside the store, Hughes was injured when he removed a plastic bin from a shelf using both hands and was unable to stop another bin behind it from falling onto his face. Hughes brought a lawsuit against Home Depot U.S.A. (“Home Depot”) for the injuries he sustained from the alleged incident on the grounds that the bin was unstably stored. Home Depot motioned the trial court for summary judgment, claiming that Hughes could not prove he did not cause the bin to fall upon himself and that he lacked evidence to show Home Depot was negligent or caused the injury he received. To show their purported innocence, Home Depot called in a twelve-year employee of the company, who testified that in all of his time there he had never heard of or seen an incident report where a product had fallen from a shelf. The trial court sided with Home Depot, granting the summary judgment and later signing a dismissal of all of Hughes’ claims with prejudice, meaning that his lawsuit was permanently over. Hughes appealed on the grounds that the trial court erred in granting the motion for summary judgment. Summary judgments are appropriate when there are no genuine issues of material fact, and that the mover of the motion is entitled to judgment as a matter of law. LSA-C.C.P. art. 966(A)(3). Here, Home Depot just needed to show that Hughes could not prove one or more requirements of his claim. 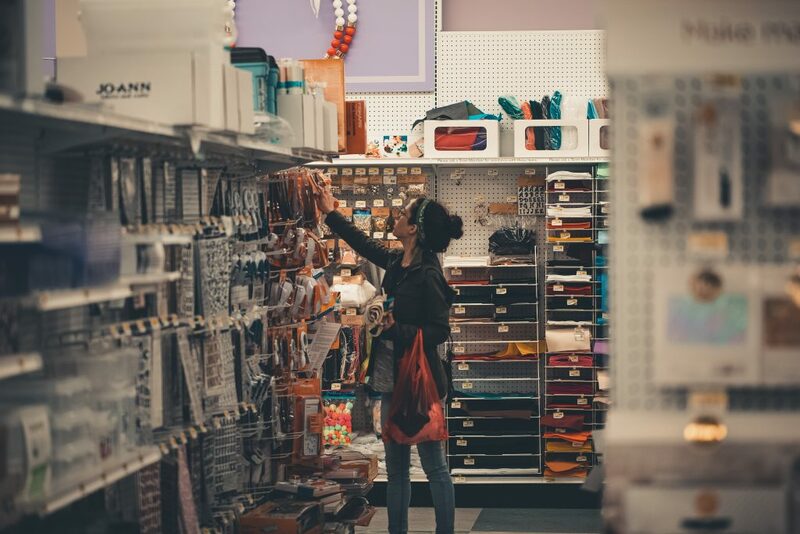 Under Louisiana law, merchants have a duty to protect customers from merchandise which could fall from shelves as well as other hazardous conditions. See Smith v. Toys “R” Us, Inc., 754 So. 2d 209, 215 (La. 1999). This duty also means employees must check and maintain that the merchandise on the store shelves are in a safe position. To succeed in a “falling merchandise case,” a customer must show that he or another customer did not cause the merchandise to fall on himself and that it was the store’s negligence which caused the accident to occur. Proof of these requirements demonstrates an “unreasonably dangerous” condition and allows the store to be liable for the accident. Davis v. Wal-Mart Stores, Inc., 774 So.2d 84, 90 (La. 2000). On appeal, Hughes stated that the trial court did not say what issues it granted the summary judgment motion on. The First Circuit Court of Appeal found no merit in Hughes’ claim, as Home Depot’s motion contained a memorandum which specifically addressed the issues it was seeking summary judgment on. Hughes also asserted that the trial court prematurely granted the motion because he had not yet had the chance to depose a Home Depot corporate representative. The Court found this erroneous as well, given that it had been nineteen months since the accident. Hughes’ final claim on appeal was that there was a genuine issue of material fact as to whether the bin’s shelf placement was an unreasonable risk of harm. The Court dismissed this as well because even if this was true, Hughes’ mere speculation was not enough, and he failed to provide affirmative proof that Home Depot’s negligence caused the bin to fall on him. Because he could not meet all required elements of the claim, the Court affirmed the trial court’s decision. Hughes’ case shows that process and proof make a huge difference in surviving a summary judgment motion. Good attorneys who have experience in the personal injury field of law know this, and can help injured customers, such as Darry Hughes, navigate the complicated legal intricacies required to bring a successful lawsuit.